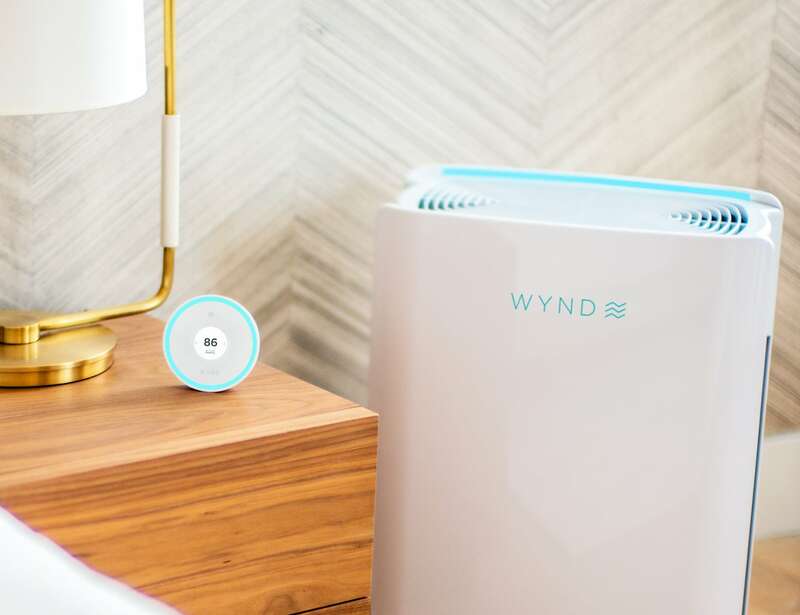 Breathe healthy air in your home with the Wynd Smart Air Quality System, featuring the Wynd Halo and Wynd Home Purifier. 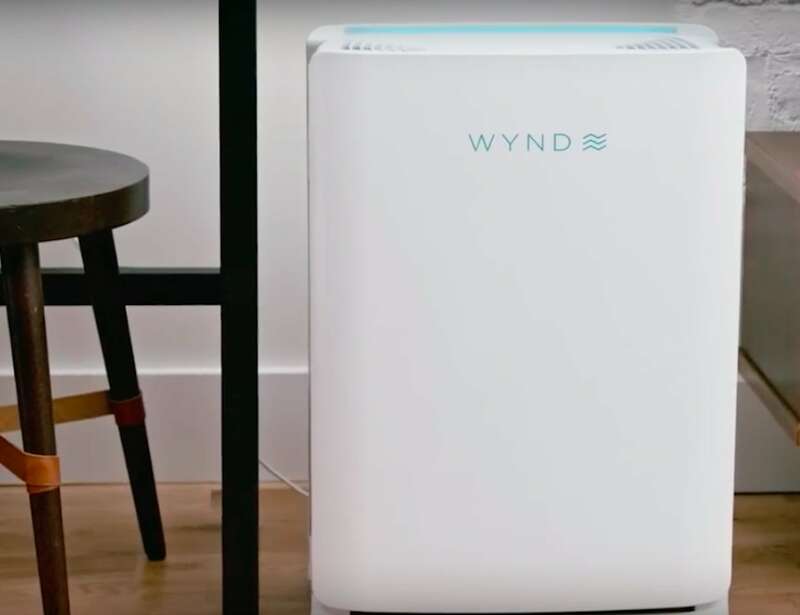 Breathe healthy air in your home with the Wynd Smart Air Quality System. 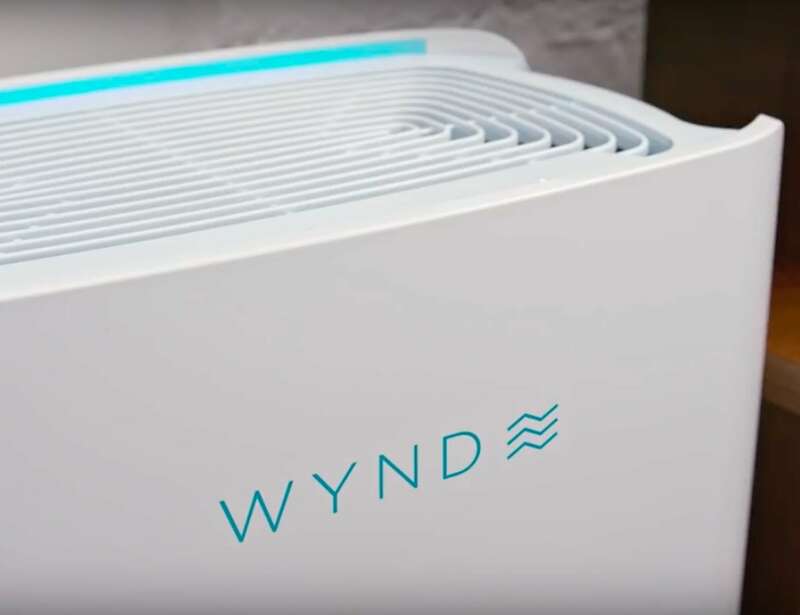 Wynd Halo and Wynd Home Purifier provide a complete system to maintain a healthy and comfortable home. Halo monitors a comprehensive set of environmental metrics and optimizes your home with the Home Purifier. 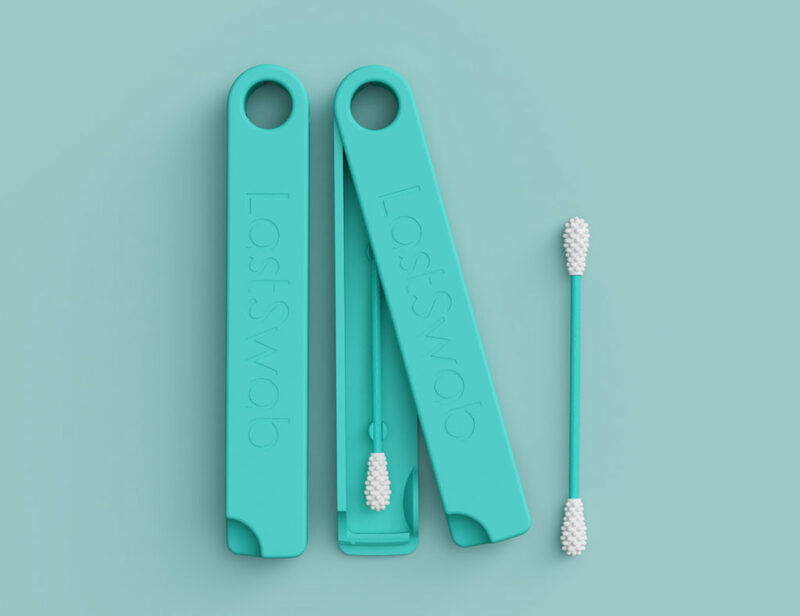 In addition, both can work with hundreds of other smart products via integrations so that you can breathe healthily and be at your best. 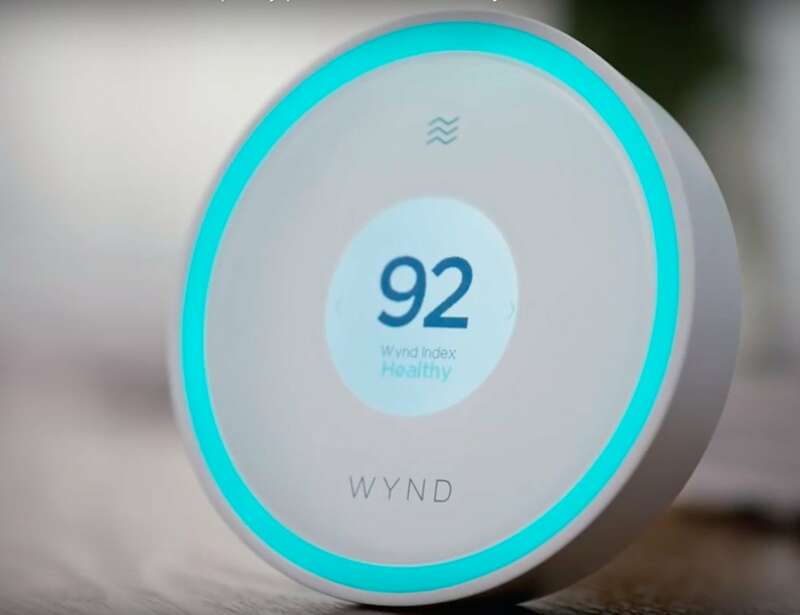 Similarly, Wynd products work with Amazon Alexa, Apple HomeKit and Nest. 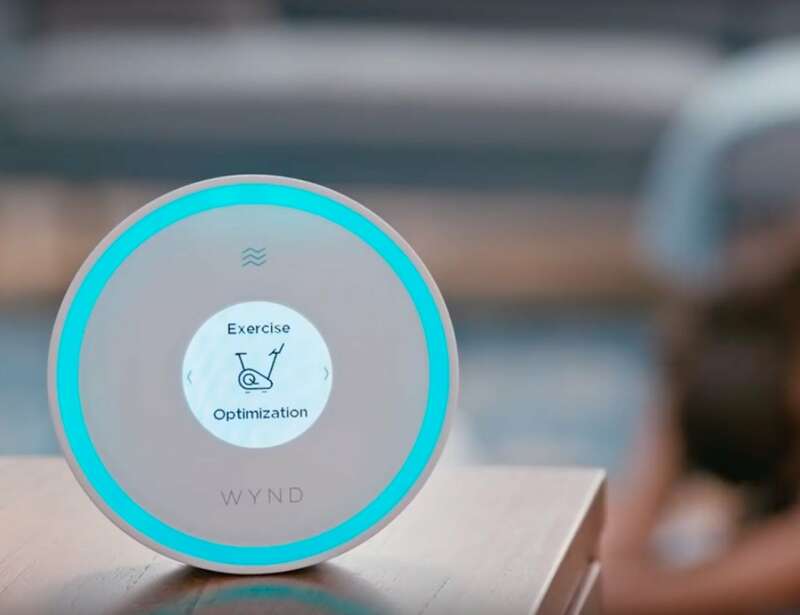 With the Wynd App, you can adjust your home environment just how you like it. 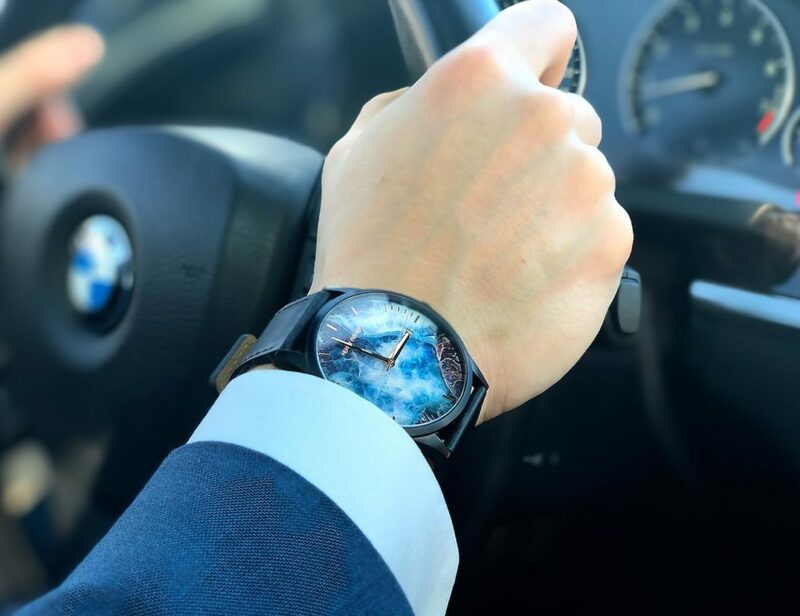 Likewise, you can also receive recommendations and insights on how to improve your environment. 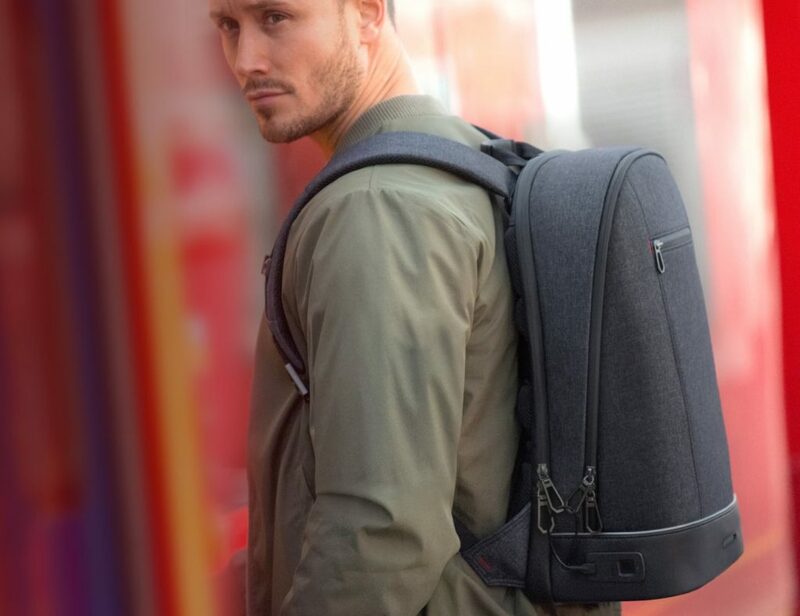 Moreover, Wynd Home Purifier and Wynd halo work together seamlessly, eliminating the need for any manual adjustments. 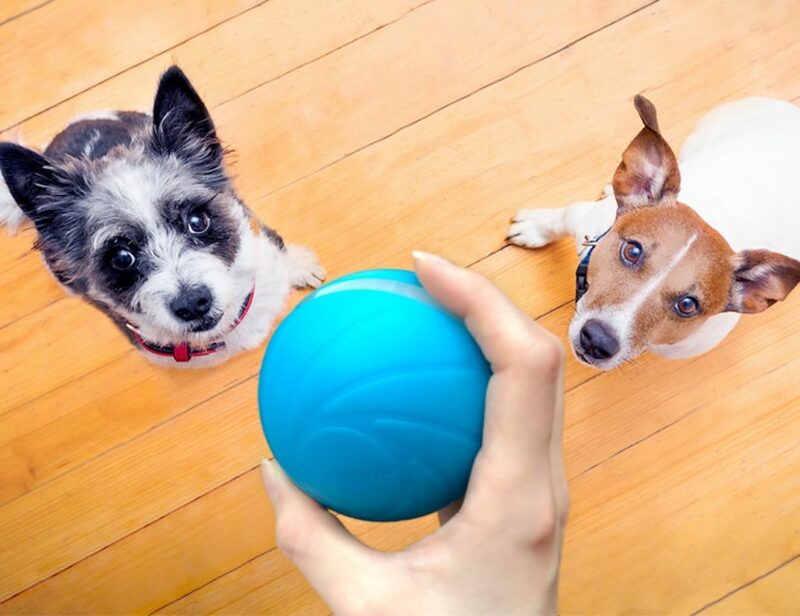 Simply pair the devices to enjoy a clean and healthy environment.
" 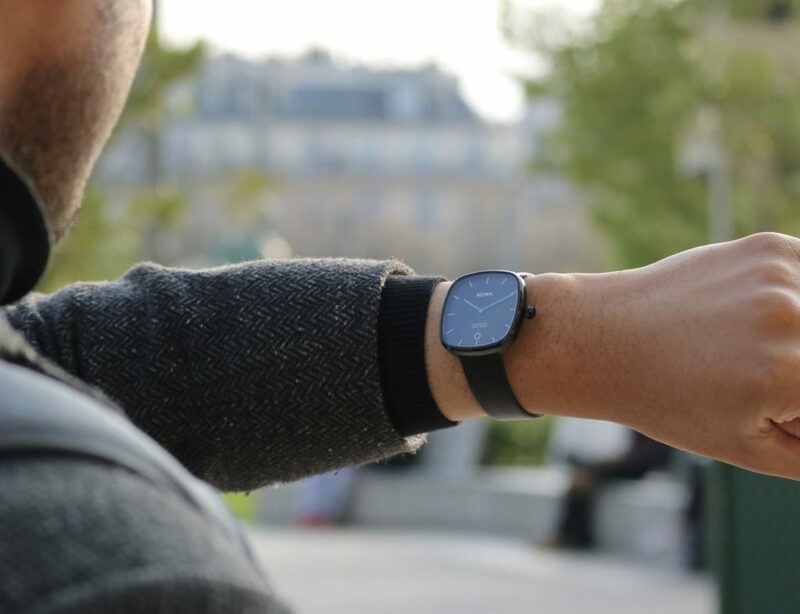 This smart device goes a step further to help you and your family breathe better than ever. "